Psalm 111:7 - The works of his hands are faithful and just; all his precepts are trustworthy. In our 21st Century Knowledge Economy Institutions of faith have an opportunity to support growth and understand how church plays a central role in strengthening our communities. The National Minority's Global Resilience Industry Seminar is open to church leaders who want to partner with industry to reduce poverty and increase employment. Church growth has been correlated to the extent to which the congregation "has a clear mission and purpose". Congregations that are spiritually vital and alive tend to understand that faith based organizations can provide to communities in ways that no other organization in society can. Not only is church the moral beacon for their community, they can be a source for purpose and passion. As vital congregations and church leaders move to understand their community needs more will embrace the growing need for workforce development and education scaffolding. Central to congregational vitality is the need to embrace change. Churches need to understand how the world is changing beyond email and social media. Building a thriving congregation in the 21st Century needs to include a passion for learning and exploring how God's mission is connected to the world of work. "We are now called to connect and bring vision to our cities across the nation. 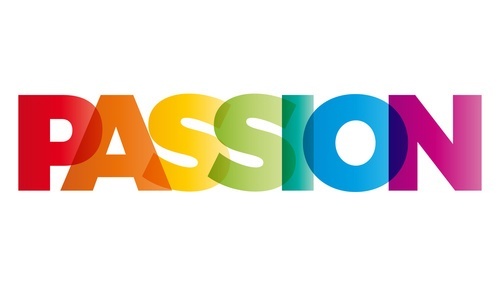 The time is now, through education and career ministries, to reach our communities in need through faith based community service offerings that bring new vitality to our congregations." There are now over 300,000 churches in America. 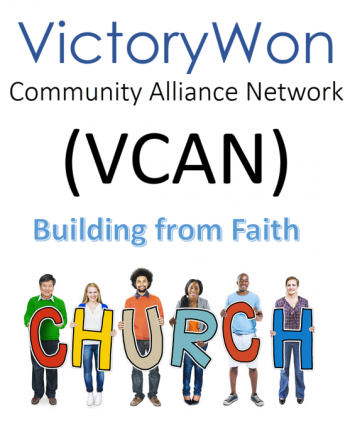 The VictoryWon Community Alliance Network (VCAN) is organized as a specialized faith based service network that works with church leaders to provide workforce services to community through congregational fellowship circles and caring community groups while utilizing the church infrastructure and public/private funds. 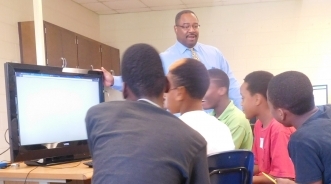 The National Minority Technology Council (NMTC) provides non-government organization/non-profit membership technical assistance through membership and where appropriate memorandum of understanding agreements between 501c3 churches/faith community organizations. As a collective VCAN’s faith based services contribute positively to cultural norms under-girding our civil society, especially by reinforcing trust. The NMTC-VCAN partnerships allow faith based organizations access to industry knowledge and jobs. As a faith based community growth initiative VCAN can effectively and efficiently build new bridges between the privileged and the disadvantaged segments of society with purpose and love. 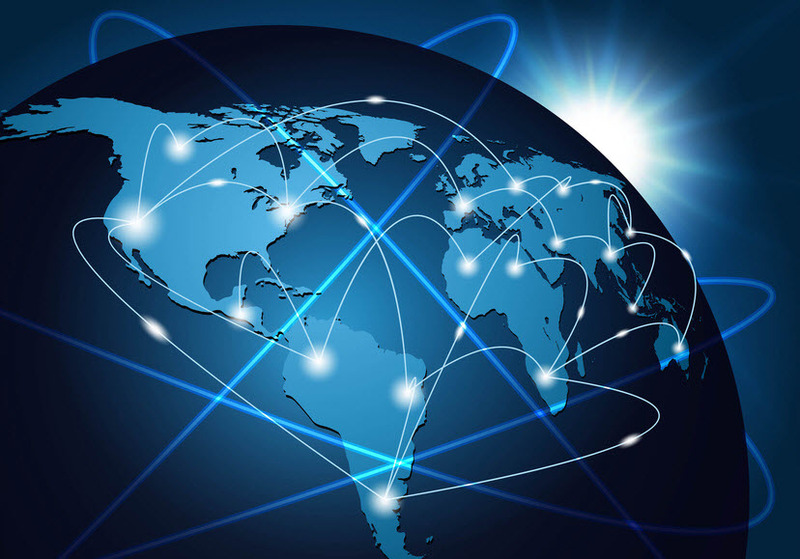 Many communities of need thirst for access to the economy and the NMTC-VCAN membership partnership is a viable way to begin the discussion of connecting education to work. 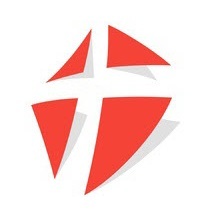 As congregations explore the capacity for "faith in action" ministries that connect workforce leadership to employment in new ways that illuminate new occupational options the church community will better access opportunities to bless others. When church growth and vitality are linked to recruitment and retention clergy and congregational leaders can look to community health and well being. Ministries that target young adults with growing families need to consider identifying with the changing nature of work. Working virtually, more frequent job changes, growing entrepreneurial/ownership vs employment, and the growing desire for lifestyle based decisions are but a few examples. As church leaders begin to consider the social context of family, community and house of worship there is an opportunity to build constructs around the need for emotional support and an inclusive culture that builds on the wider communities need for connectivity and resources. Work-life is a central source of schedule conflict for both church leaders and parishioners alike. VCAN works to better integrate community work life with church though small groups, virtual/in church education classes and the creation of one-on-one mentorships that assist the congregation and community better understand the convergence of the world of work, faith, hope and love. Regardless of the size of your church VCAN can bring a new conversation about inclusion and opportunity. VCAN asks church leaders to consider how the knowledge economy and a purpose filled congregation can be a source of new members and new outcomes like home ownership. FIND OUT MORE ABOUT THE COUNCIL!